Ireland post brexit, so the reality we never expected is here, the UK voted to leave the European Union. Ireland is connected with the UK in many different ways. They are our closest neighbour and largest trading partner. Brexit has brought about an air of uncertainty with businesses unsure of what is going to happen next. Firstly, it is clear that the UK and Europe are both facing a period of economic and political change. In reality, the effect on Ireland of the Brexit referendum may not be as bad as first feared, according to a survey of foreign business travellers to Ireland. 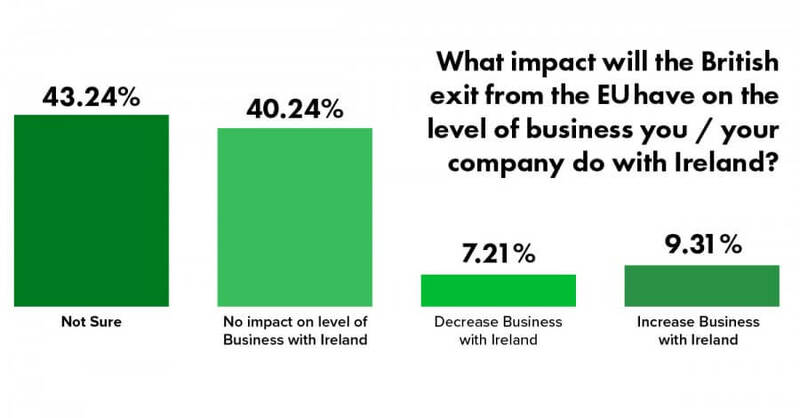 Europcar surveyed 600 business travellers, asking a range of important questions about Ireland as a business destination and the effect of Brexit. The findings reveal that only 7 pc of respondents felt that Brexit is going to have a negative impact on the Irish economy. What is going to happen in Ireland after Brexit? I would like to begin by reviewing the current situation in Ireland. 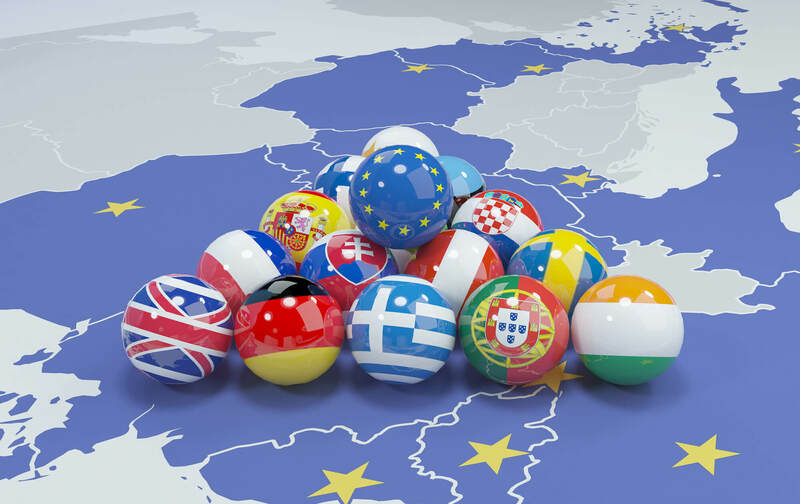 The Irish economy is one of the fastest growing economies in Europe. Through 2016, it is expected that Ireland will become the fastest growing EU economy. 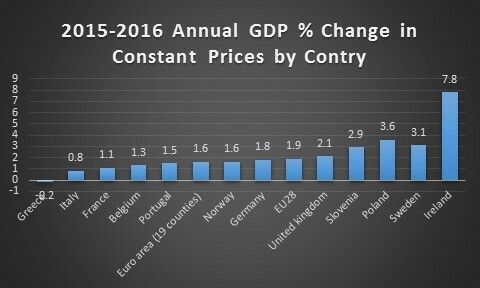 New preliminary figures from the Central Statistics Office (CSO) show that GDP increased by 7.8%, the fastest pace of growth since 2000. 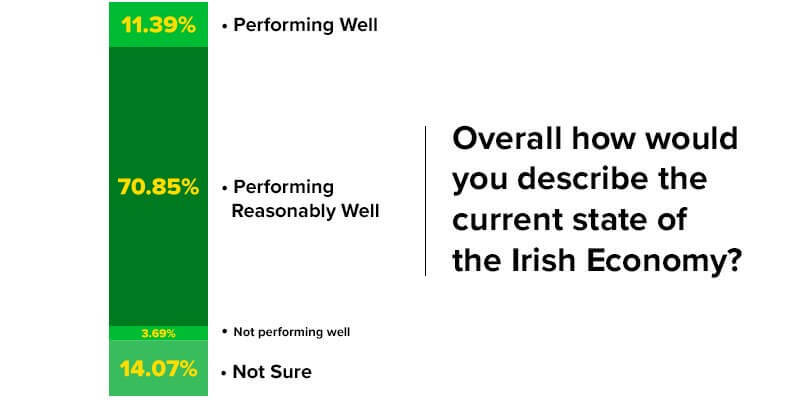 Europcar asked survey participants how they felt about the current state of the Irish economy. According to the stats, almost 82 pc think that the country’s economy is at least performing reasonably well. 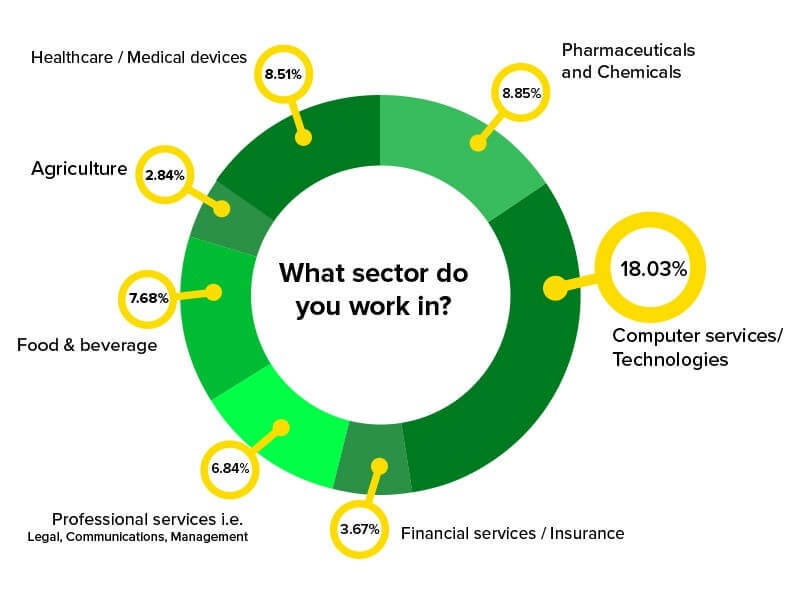 58 pc of business visitors to Ireland are either SMEs or privately owned companies with greater than 250 employees. 16 pc of business travellers worked for a PLC while 8 pc were employed by the Government. Will Multinational Companies Move to Ireland from Britain? 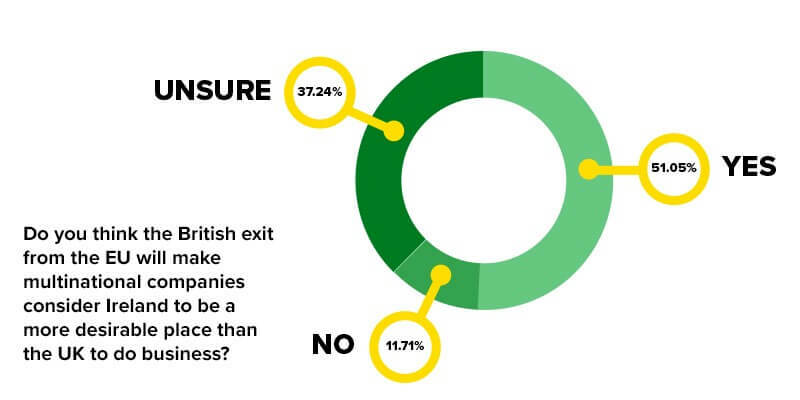 51 pc of Europcar Customers strongly believe that after Brexit multinational companies will consider Ireland to be a more desirable place than the UK. Central Bank of Ireland Governor Philip Lane said that banks had begun exploring the possibility of moving activities to Dublin following UK’s vote to leave the European Union. Although the UK is still a while from officially leaving the European Union, start-ups and companies now need to factor this into their future plans. There is a long way to go before Britain officially exits the EU. Ireland can offer certainty of access to the single market. This is a huge advantage of basing your company in Ireland and the fact that Ireland will be the only native English speaking country in the EU. Europcar Business Fleet Services International. Europcar is working with companies operating business both domestically and internationally and regardless of what the landscape looks like now, in 6 months or 2 years; Pre, during or post Brexit Europcar will continue to offer fleet solutions from single to multi fleet solutions with a single point of contact. For more information about this service please do not hesitate to contact us. Overall, one of the benefits of Brexit is that previously foreign investment earmarked for the UK will now come to Ireland. This could take the form of financial services companies relocating to Ireland. However, it could also see more investment in Irish commercial property originally intended for the UK. 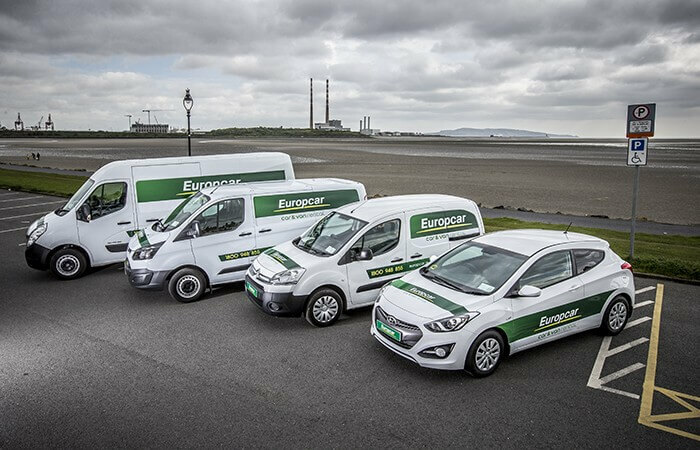 Europcar Business Fleet services understand that businesses are looking at the UK and are hoping that this would not affect Ireland negatively and they are right to think so. But from all indications, it is clear that the Irish economy strong enough and will grow stronger by the time the UK exists the European Union. As a business owner your concerns is valid and to ease your concerns of investing too big into fleet you would not you can avail of Business Fleet Services flexible long-term rental. Our long-term fleet rental offers a customised and efficient alternative to leasing. With vehicle flexibility and quick access to Europcar’s national network, we will drive your business forward. There are no commitments to long term leasing contracts and notice period when you are renting a car or van with Europcar Business Fleet.